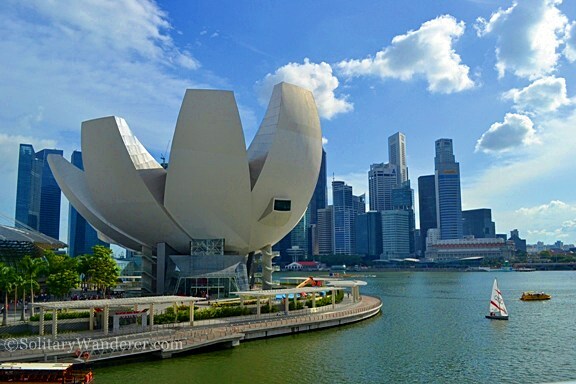 Singapore is a highly developed city-state. The first time I went there in 2011, I was amazed at how efficient the city was in terms of curbing down the crime rate and keeping the island green despite the ubiquitousness of development projects that make it a very pleasant city to live in. 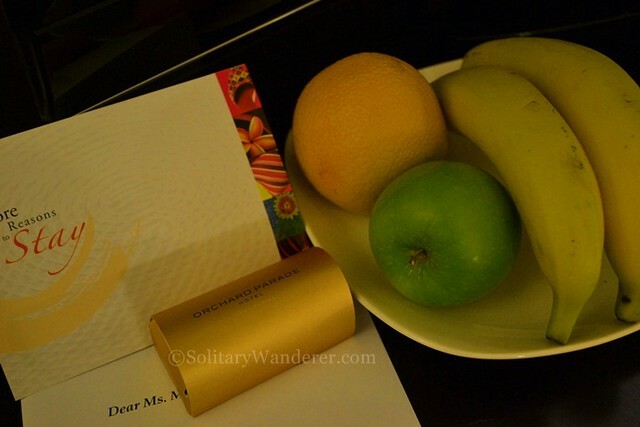 I had eight reasons why I love Singapore, but when I went back there recently, I found one more: its luxury hotels. Like any other developed country, Singapore has a lot of luxury hotels that cater to the different needs of the multitudes who visit the city every year. I was lucky enough to stay in one: the Orchard Parade Hotel whose mother company, the Far East Hospitality group, sponsored my stay as part of the contingent of international bloggers invited to cover the 2012 Singapore Blog Awards. 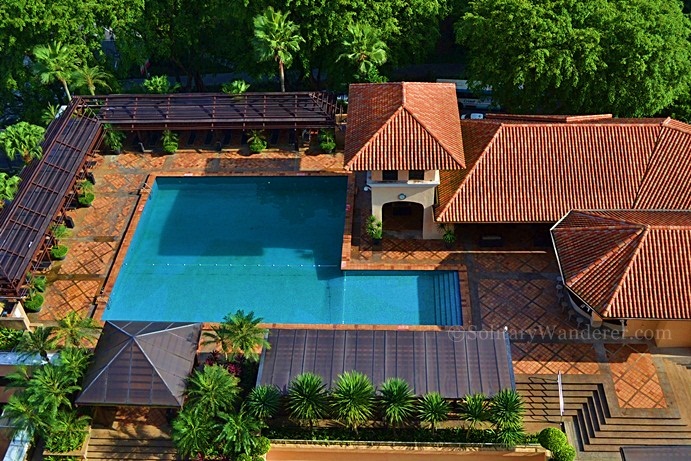 The swimming pool in Orchard Parade. The biggest advantage of Orchard Parade Hotel over the others in the Far East group is its location. 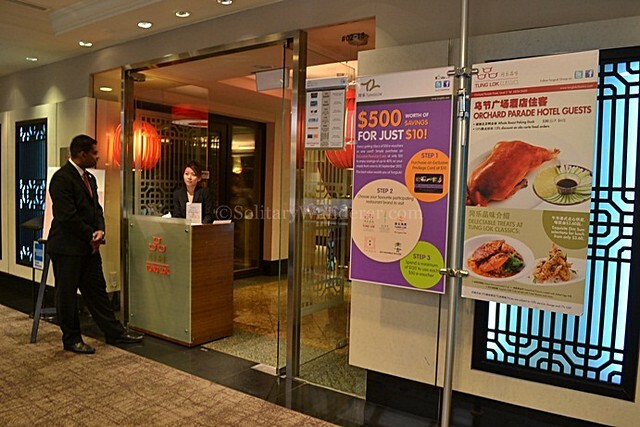 It’s very conveniently located along Orchard Road, a walk of around five minutes coming from the Orchard MRT station. Everything is within reach, from shopping malls and restaurants, to other entertainment establishments. Orchard Parade is very conveniently located. When I arrived at Orchard Parade, I was greeted by the very spacious and elegantly decorated lobby. There were quite a few customers checking in, proof that the hotel doesn’t lack well-heeled clients. 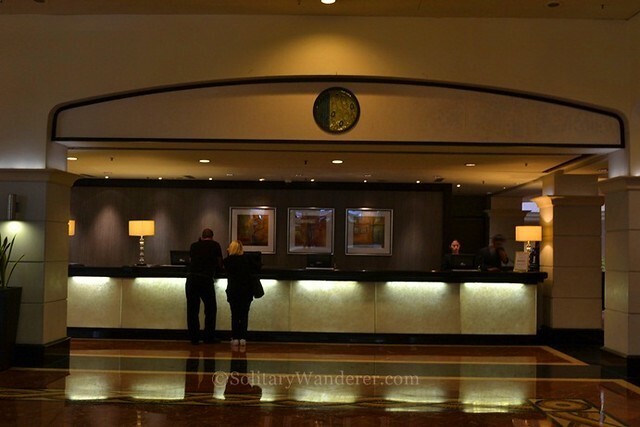 When I gave my name, the front office personnel gave me a keycard for the elevator; it seemed that since I had been given an Executive Room, I was to check in at the Executive Club at the 17th floor, a luxury that any discerning guest would really appreciate. The spacious lobby of Orchard Parade Hotel. The Executive Club lounge at the 17th floor. 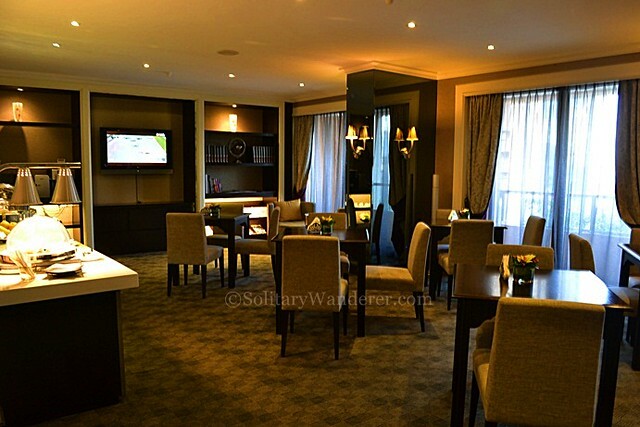 Guests staying in Executive Rooms get to use the Executive Lounge for free. Coffee and tea is complimentary (from regular ones to cappuccino and latte), and if you’re in the hotel from 6-9pm, you can also enjoy as much cocktail drinks as you can. If you wish to avoid the crowd for breakfast, you can have it in the lounge too! Orchard Parade has 388 guest rooms, and only a handful are Executive Rooms. If you would like to stay at Orchard Parade, I can definitely recommend choosing an Executive Room. Each one is HUGE, with a king-sized bed and a lot of space to move around. 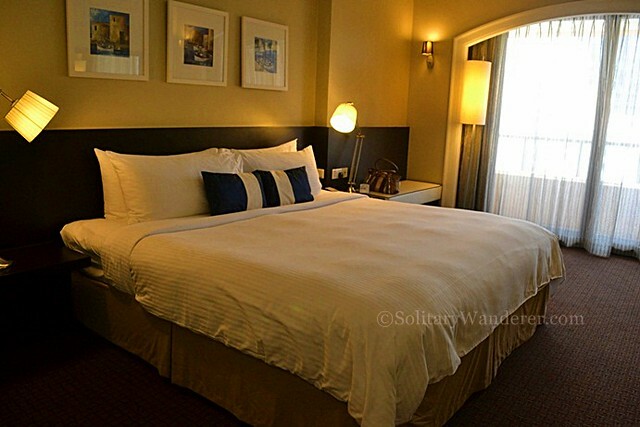 In fact, at 30 square meters, it’s way bigger than the standard 18sqm hotel rooms in Singapore. My Executive Room was huge! The colors and the lighting of the Executive Rooms are very warm and welcoming, and the Mediterranean-style decor is understated and yet very elegant. Each room has a terrace for those who want fresh air, and a bathtub which fit me just right, which, of course, would be too small for anyone over 152cm. Orchard Parade also knows how to treat its guests. There were a lot of complimentary items that come with the room, including breakfast, all items in the mini-bar, coffee, broadband internet connection (very important to me as a blogger! ), two pieces of laundry per day, as well as fruits and chocolates to welcome my stay there. Welcome to Orchard Parade Hotel! The room rate comes with complimentary buffet breakfast. 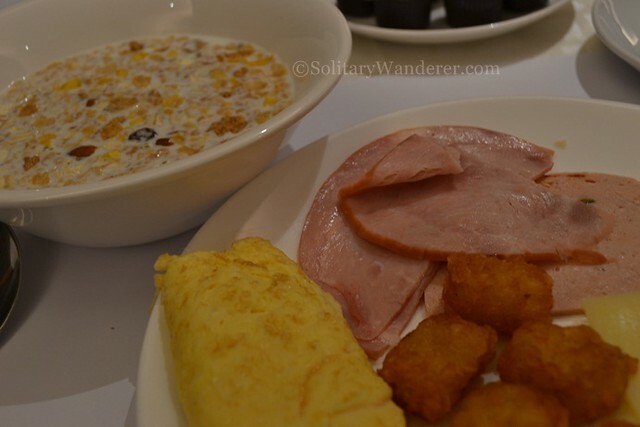 You can either have it in the Executive Lounge (but they only provide Continental breakfast) or in the Tung Lok Restaurant on the second floor of the hotel where they offer a number of options to choose from, from bread and pastries to heavier items like meat, potatoes and pasta. I chose to have my breakfast downstairs, preferring to have a lot of choice in what to eat. I had my complimentary buffet breakfast at the Tung Lok restaurant. Yummy breakfast of cereals ++. 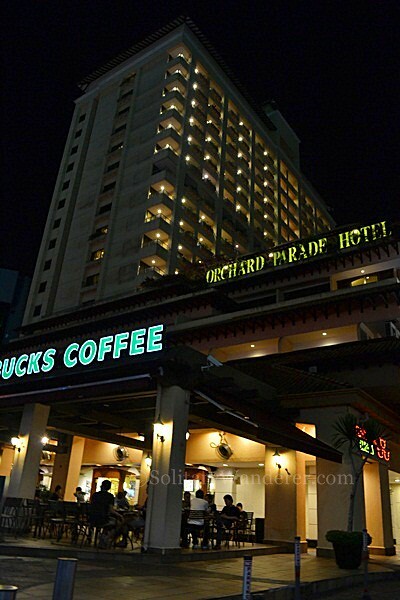 Orchard Parade Hotel in Singapore is definitely not for backpackers like me. However, if you want a stress-free accommodation in the Lion City and you can afford it (they’re not so expensive at around US$240++ per day), I would definitely recommend staying here! Check out the promotions page of the Far East Hospitality group if you’re interested to inquire. Book now at Orchard Parade Hotel Singapore. You can check out the other hotels in Singapore if you want more options. Disclaimer: Even though my stay in Orchard Parade Hotel has been sponsored, all opinions stated in this post are mine alone. Orchard Parade and the Far East Hospitality Group have had no say in this review. @ Marivic: It’s really beautiful. If I can afford it, I would definitely stay in Orchard Parade every time I’m in SG! Posh getaway! Sayang wasn’t able to join you guys, nakatravel na sana kita. Hihi. @ Wander Shugah: I agree. I really loved my stay there! oh wow! Orchard parade is so beautiful! 🙂 ofcourse for those who can afford a luxurious stay must choose Orchard parade. Its a steal fdor 240 a night. While others are over 400 with the same amenities and even lower. Wow! The rooms really look nice and comfy! 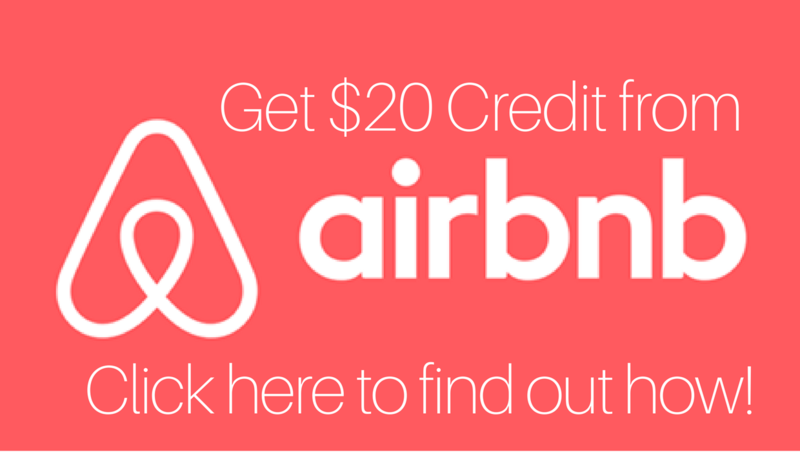 I just wish I could afford a $240-room! 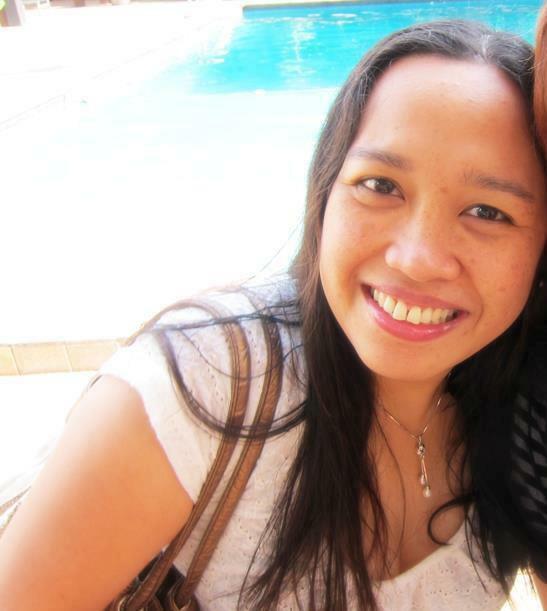 @ Tita Lili: That’s really nice. In my experience, the staff have been very helpful too! Yeah, Orchard Parade is tops! A couple dog times I saed there with my family. Gabbed rooms at Promo rates then. Very good service too. My grandchild was only 7 then and brought her tiny teddy bear (she couldn’t sleep without it). She lost it within the hotel and it seemed everyone went looking for it! Like me, they couldn’t take a child silently crying. I wrote a good review on the hotel too. wow, this is such a comprehensive review! ang husay, aleah! i like orchard parade too and i must state, your executive suite is impressive!